Jared Mugrage is a long-time resident of the Mid-Ohio Valley, now living in Vienna with his wife, son and two dogs. Though he is just beginning his journey with SWC, he has been a real estate agent since 2015, when he earned his real estate license from Spruce Real Estate School in Charleston. Jared will graduate in May from West Virginia University at Parkersburg with a bachelor's of applied science in supervisory management. He already has a certificate in business office skills from Washington County Career Center. In his spare time, Jared enjoys spending time with his family, fishing, disc golfing and riding four-wheelers. 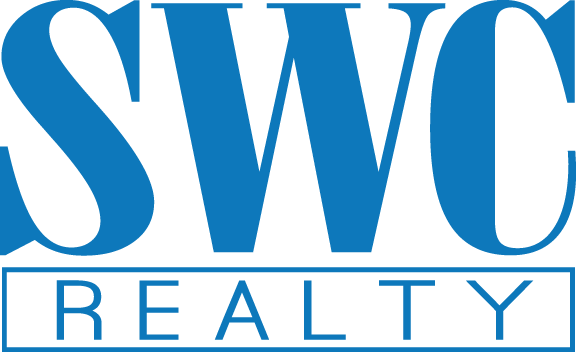 But his goal with SWC is to take away YOUR stress in buying or selling a home, and provide the best real estate experience possible.